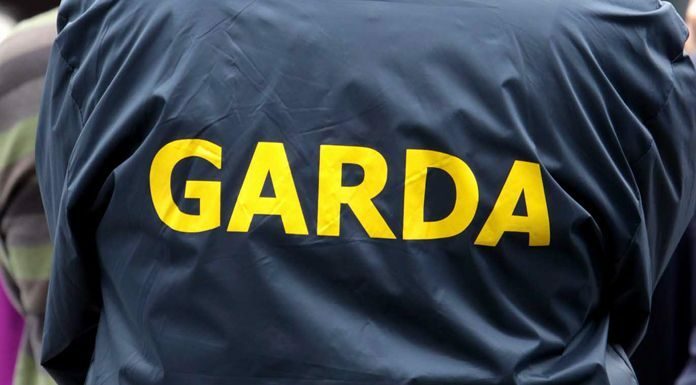 Gardaí are investigating a burglary in which they say a large amount of cash was taken from a home in the Kilmaley area. The incident occurred in the Sheeaun area last Tuesday afternoon, between 4:00 and 4:20. A young male was seen leaving the scene, and Gardaí are urging anyone who saw anything suspicious to contact their local Garda Station.